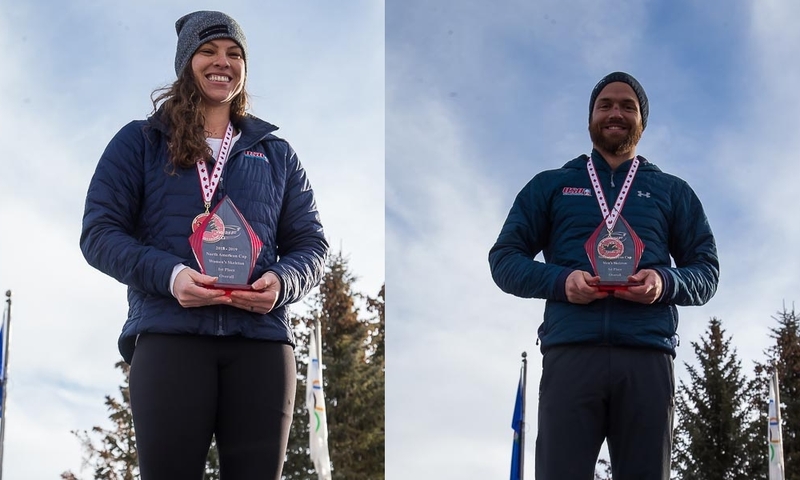 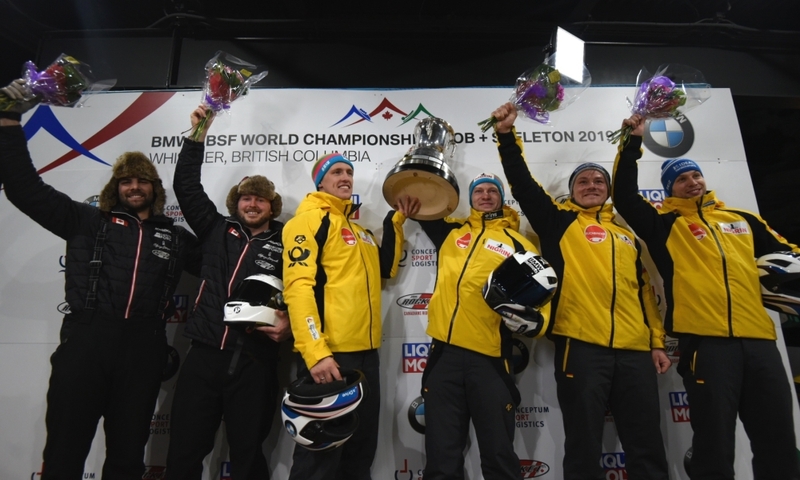 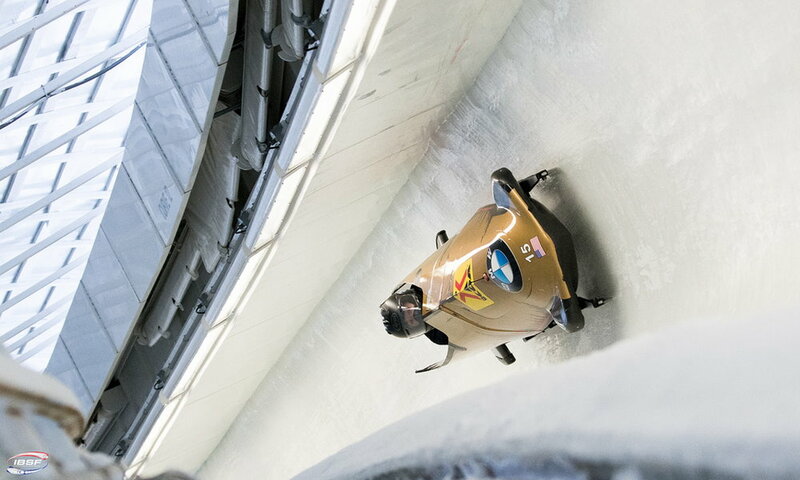 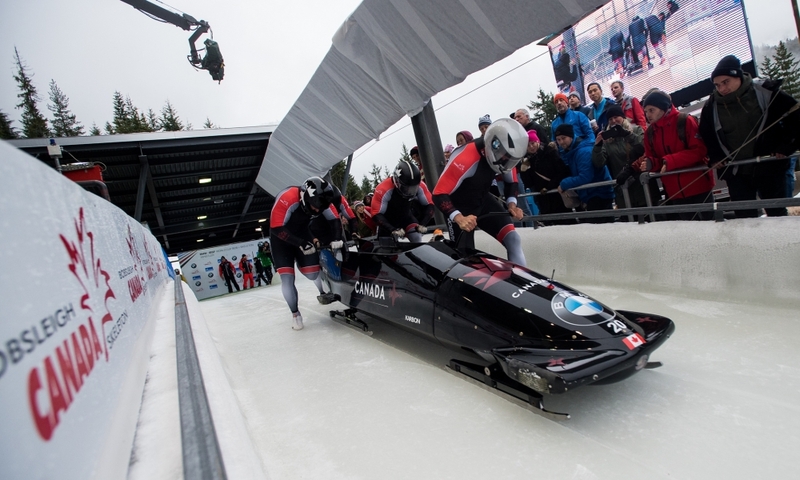 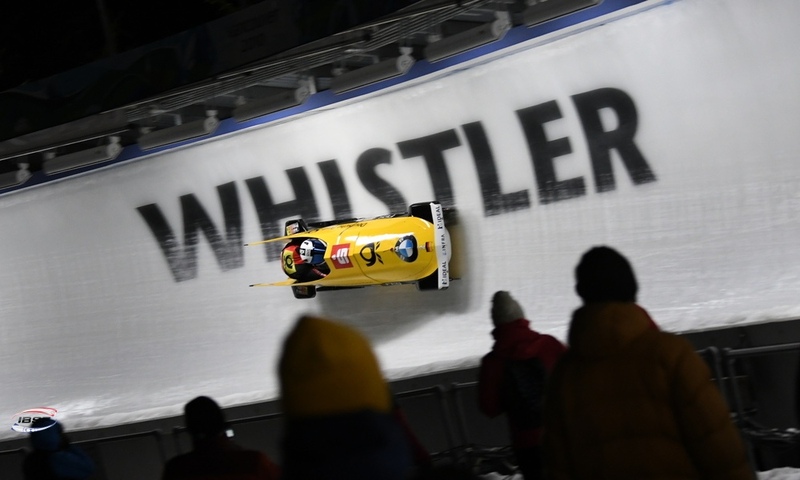 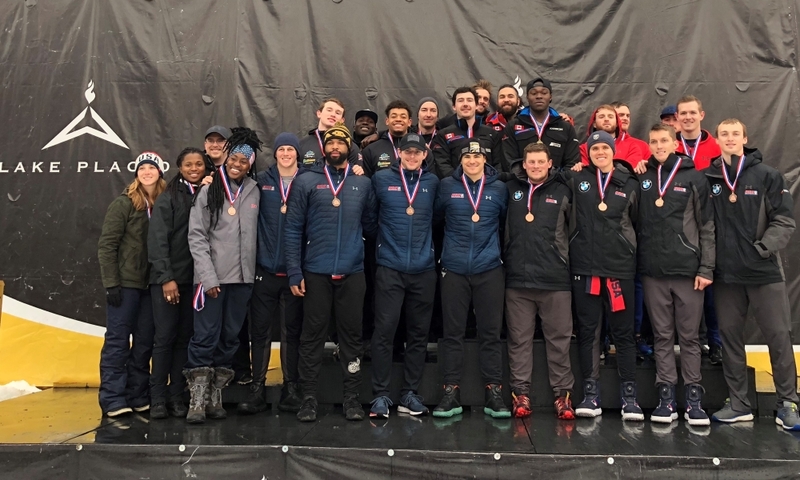 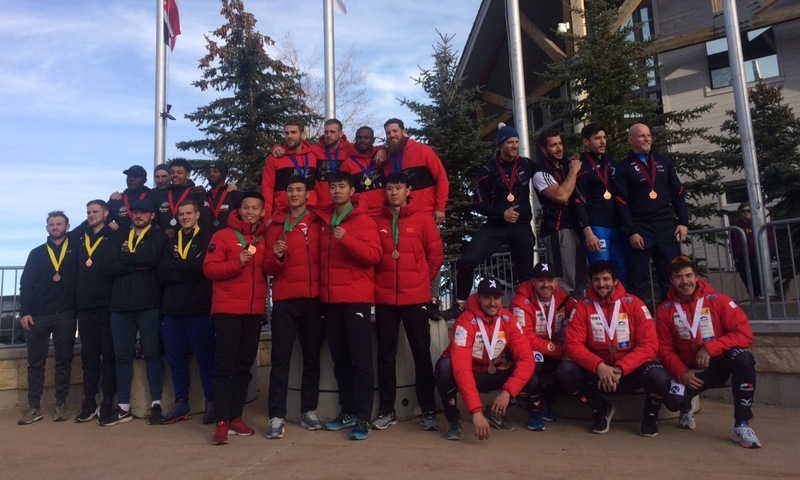 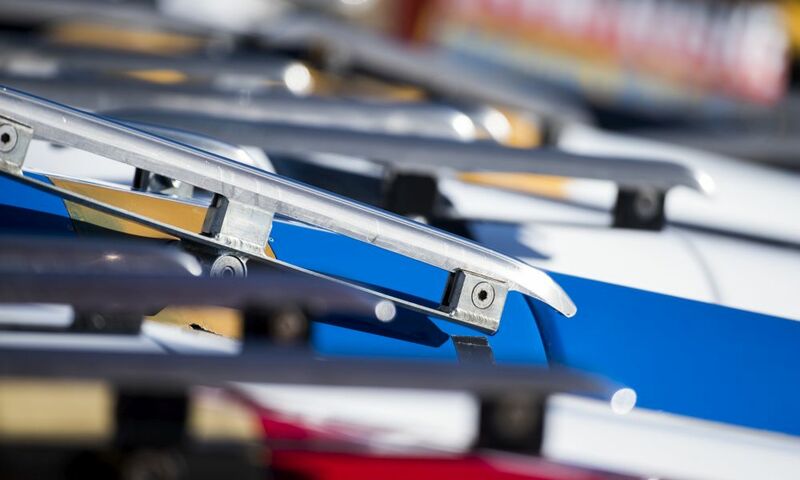 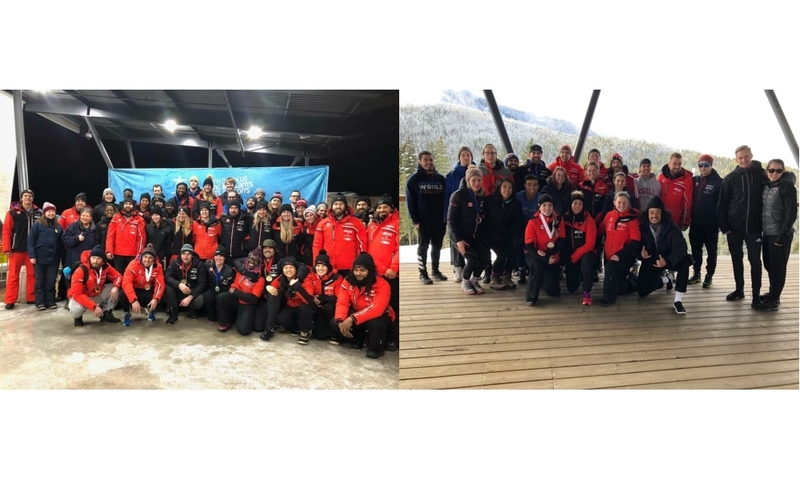 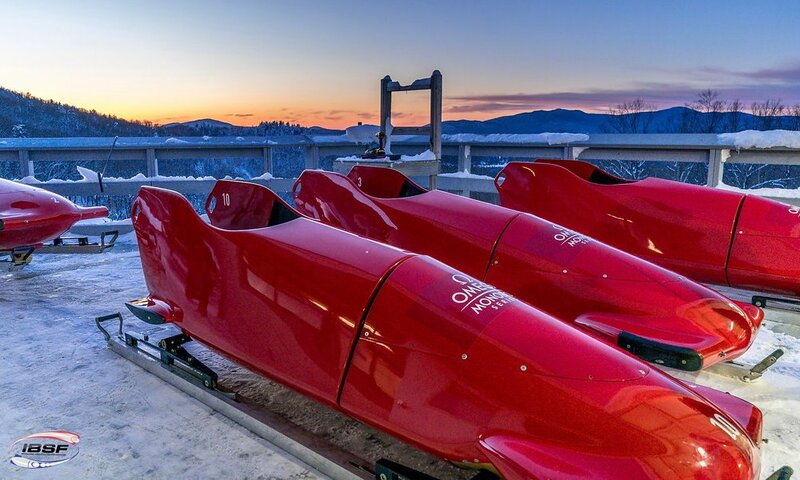 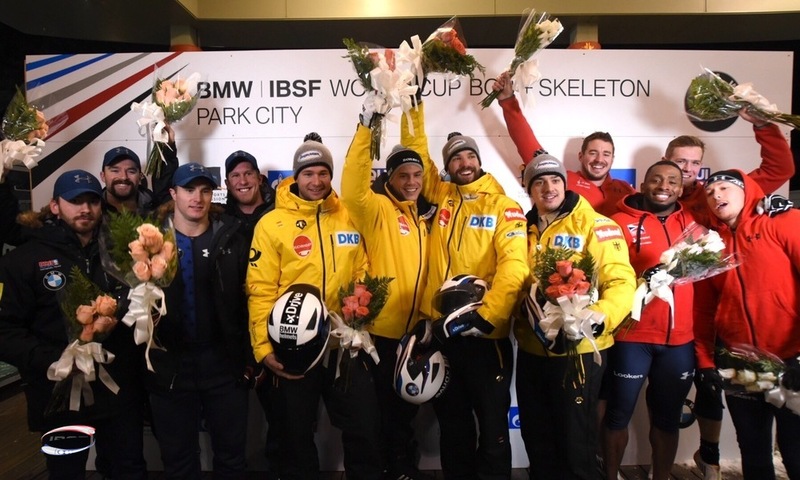 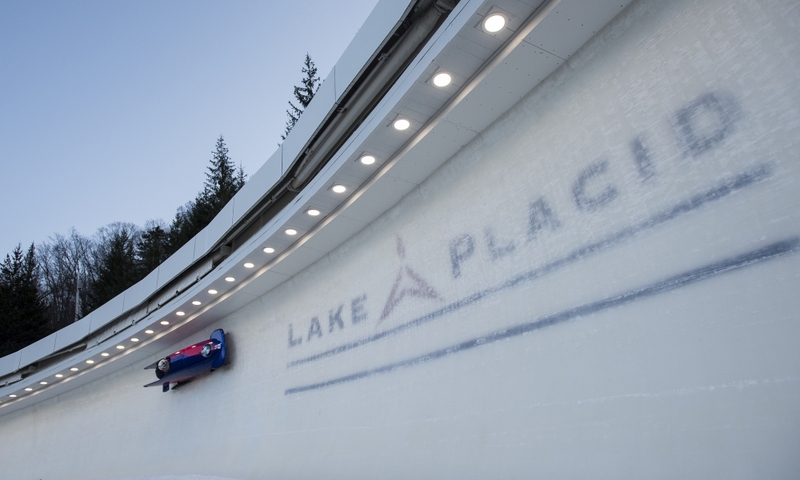 Calgary (RWH) Canadians Kori Hol in 2-woman Bobsleigh and Chris Spring in 2-man Bobsleigh are the overall winners of IBSF North American Cup 2018/2019. 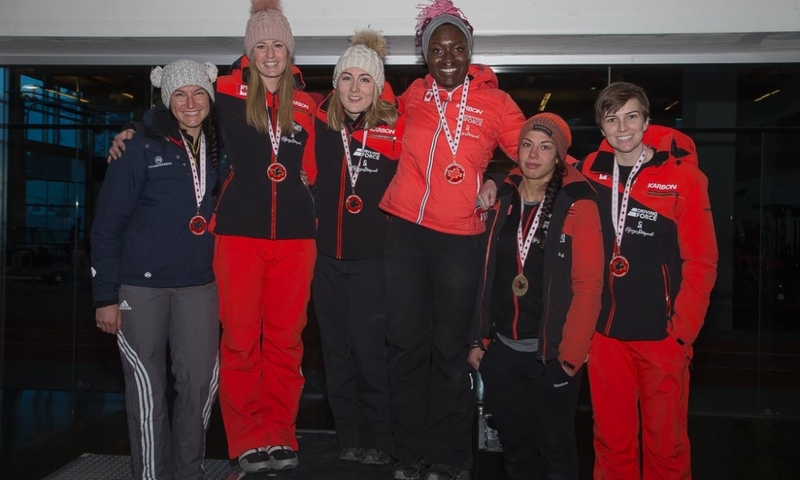 Kori Hall (CAN), ninth of 2018 Junior World Championships, celebrated her first victory at the final race in Calgary and won the overall NAC ranking ahead of Australian Ashleigh Werner. 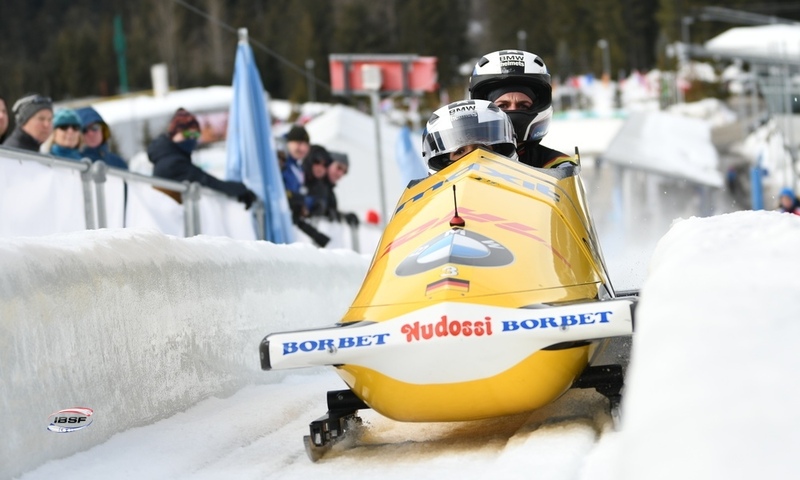 Nicole Vogt from USA finished third overall. 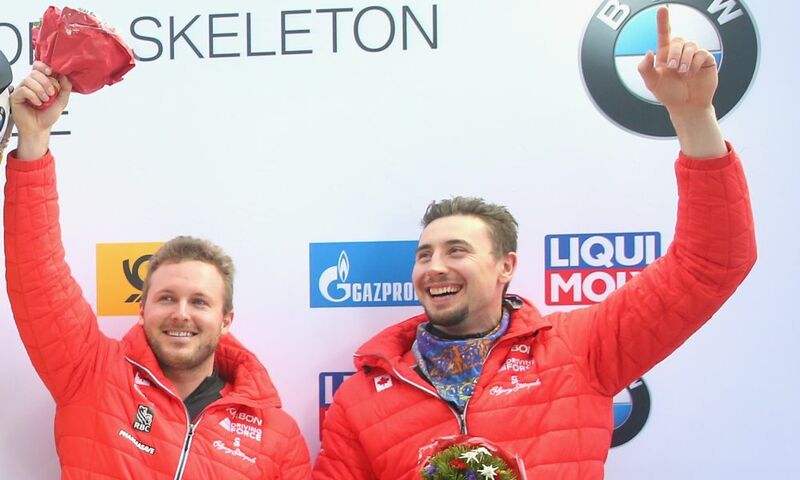 In 2-man Bobsleigh, overall winner Chris Spring (CAN) celebrated seven podium finishes in eight races, including three victories. 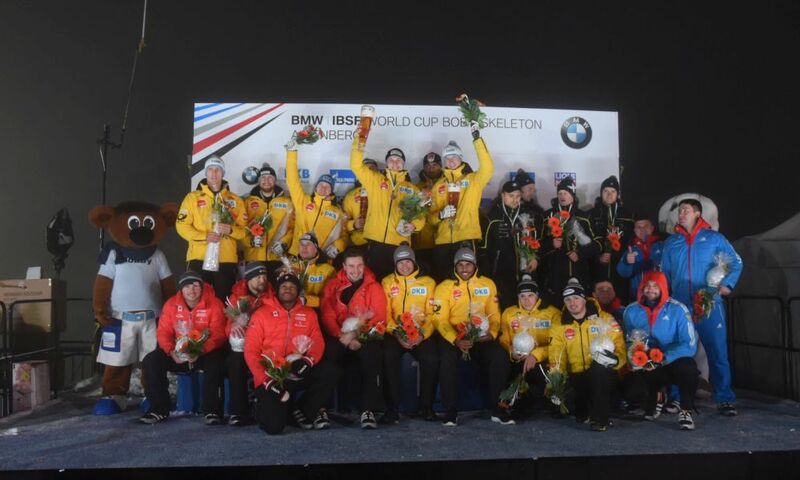 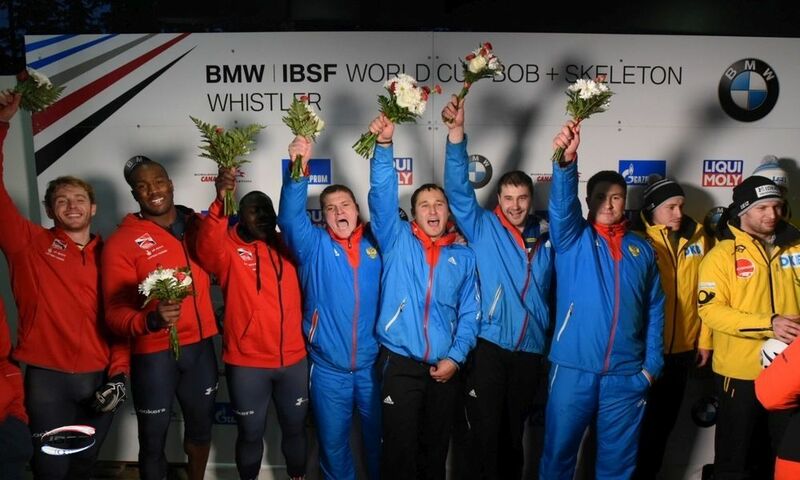 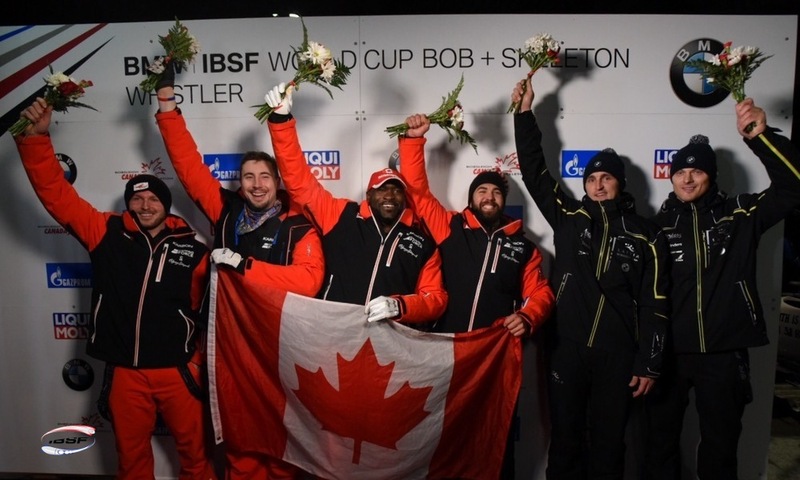 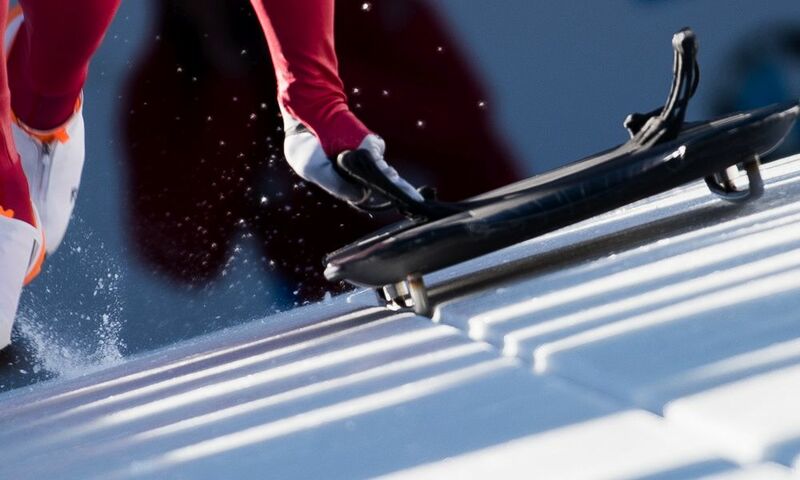 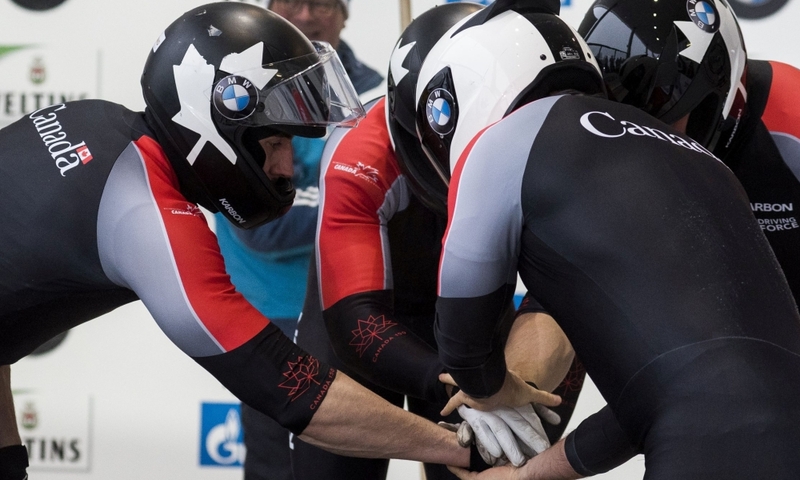 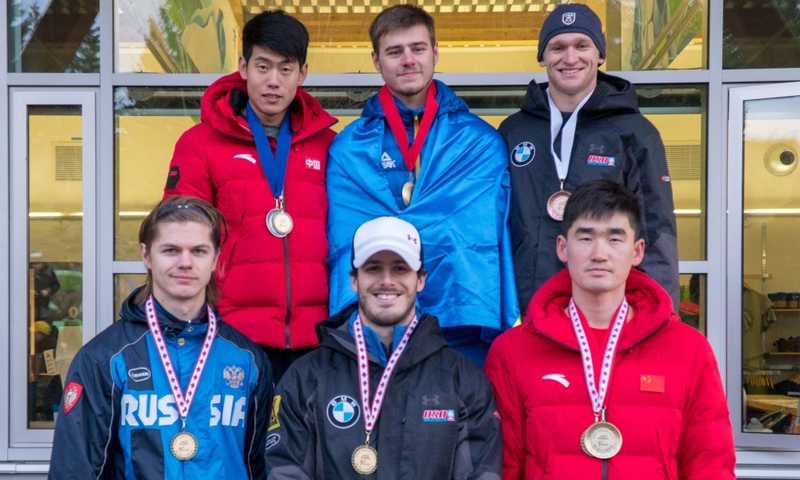 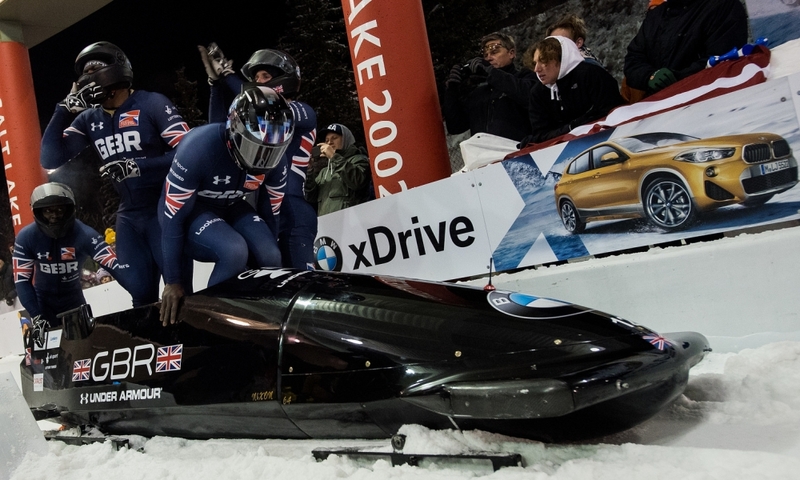 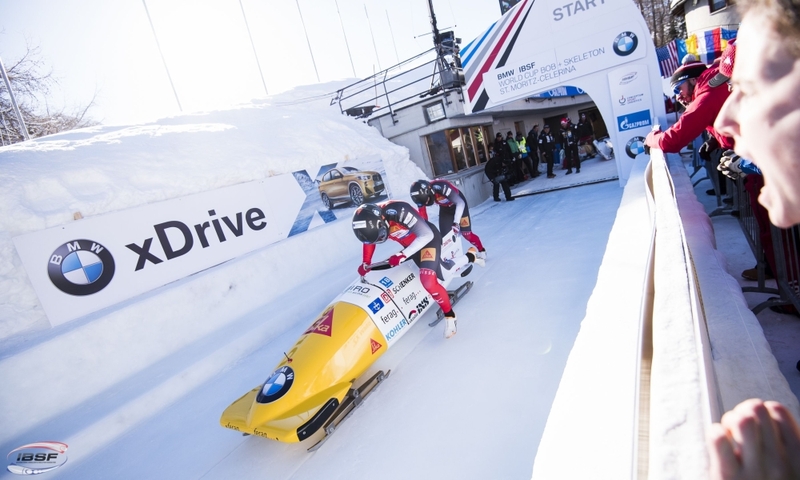 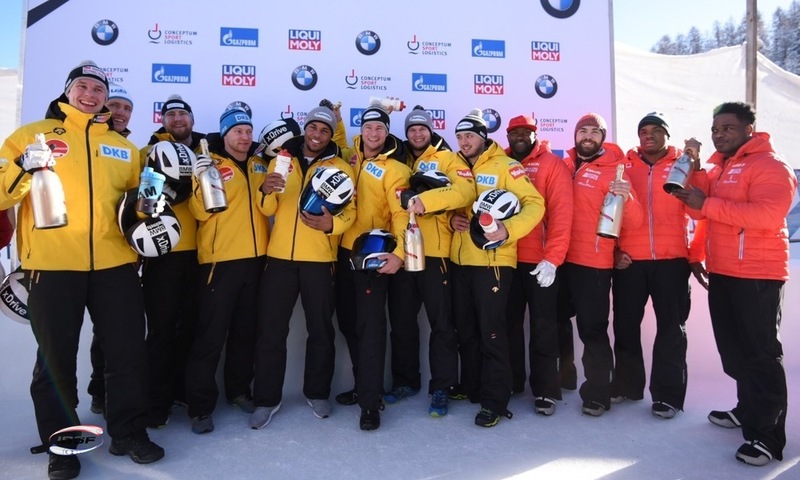 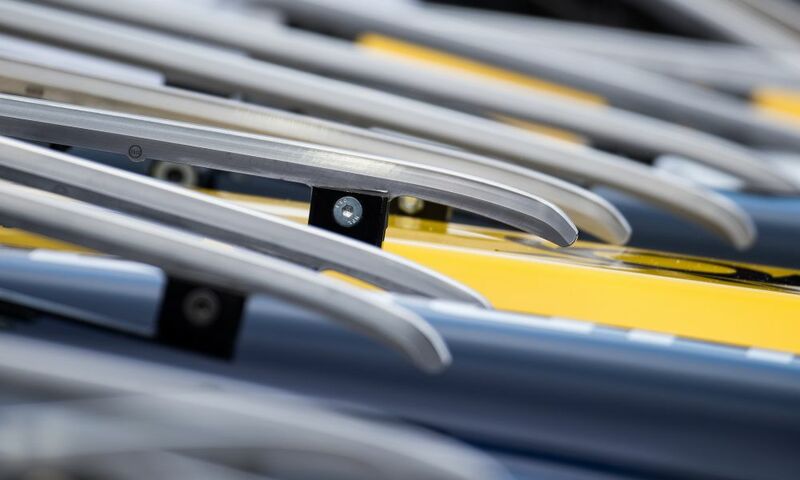 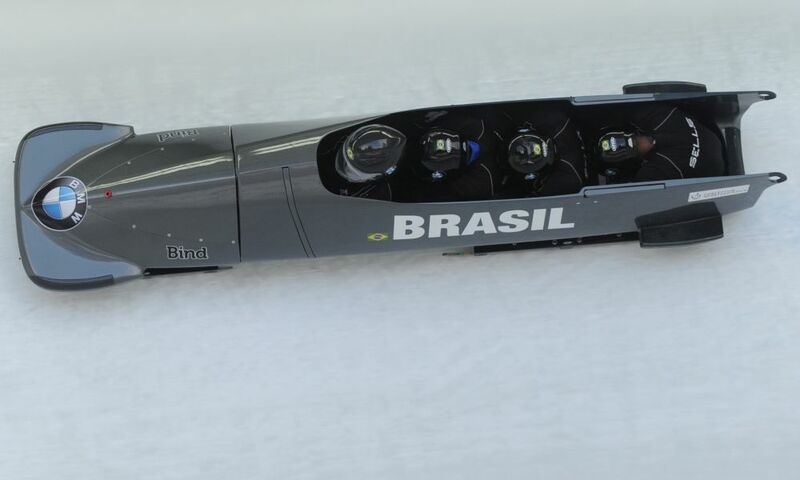 Last season, the Canadian was third overall in BMW IBSF World Cup. 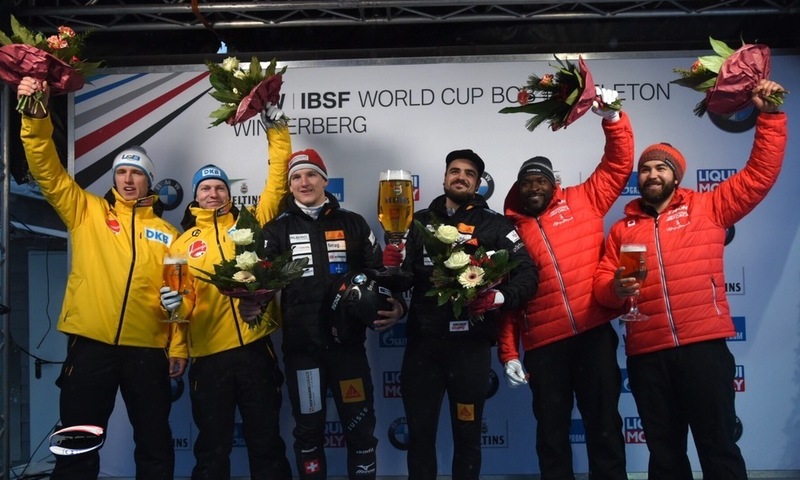 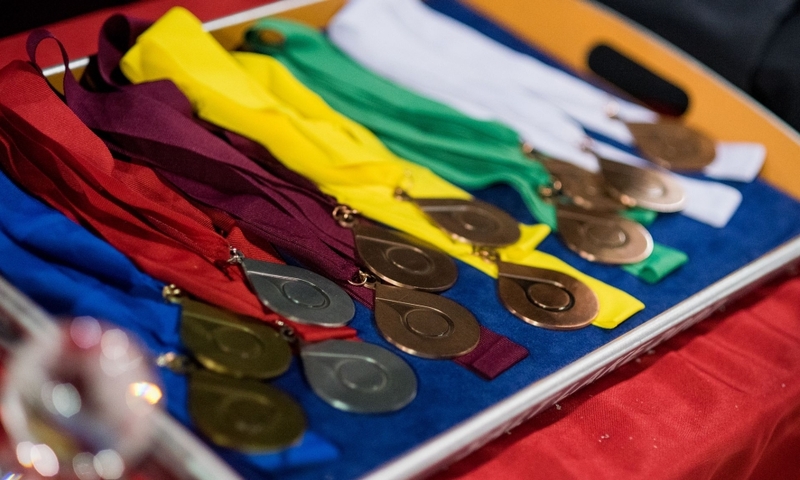 Briton Lamin Deen finished second overall in IBSF North American Cup ahead of Geoffrey Gadbois from USA.